Power Inlet Modules | UK Electrical Distributors – E. Preston (Electrical) Ltd.
As an official distributor for brands like Arcolectric and Schaffner, we have access to hundreds of power inlet modules suitable for a wide range of applications. We work hard to maintain strong relationships with our manufacturing partners, which allows us to source thousands of quality products at highly competitive prices. We also have our own UK warehouse where we endeavour to maintain appropriate stock levels, allowing us to dispatch orders quickly. 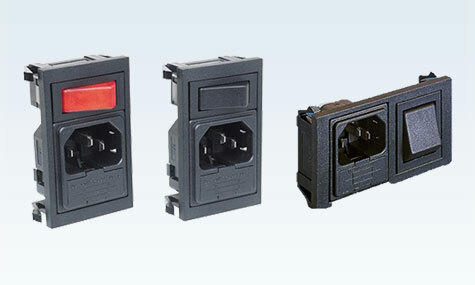 You can buy power inlet modules online by clicking the link below.